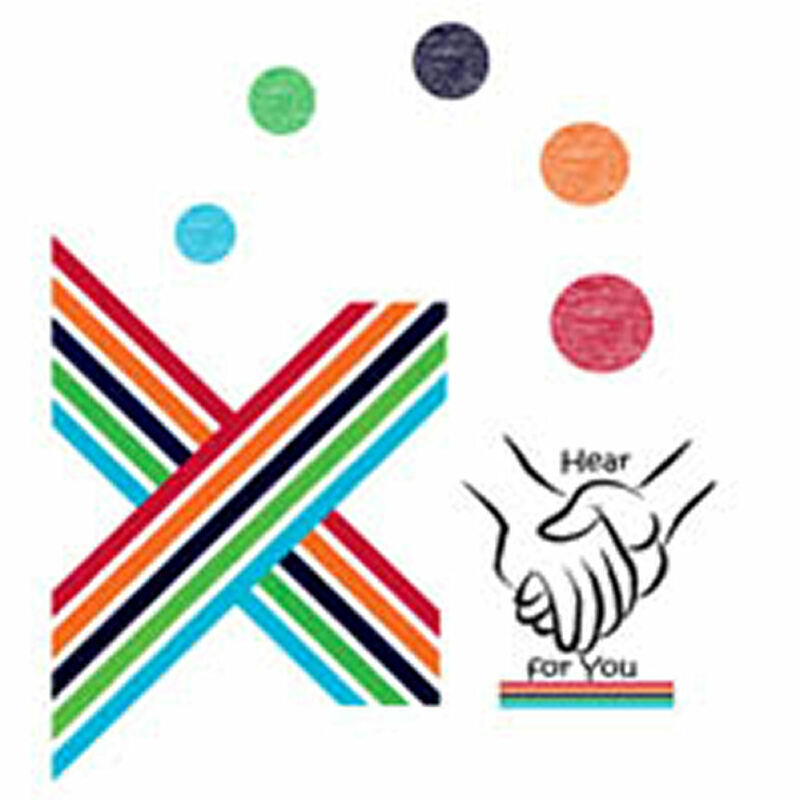 Hear For You provide a free safe, confidential environment, offering Professional Person Centred Counselling, to those who have considered suicide or who have been bereaved by suicide. They provide a local or home support, allowing people to talk about their feelings and providing a space to explore their loss,their questions and their pain with someone experienced and qualified. Open to anyone within the Clydesdale area who have considered suicide or who have been bereaved by suicide. There is a confidential telephone service where you will be able to speak with one of our counsellors, to make an appointment, get more information, or receive telephone support.